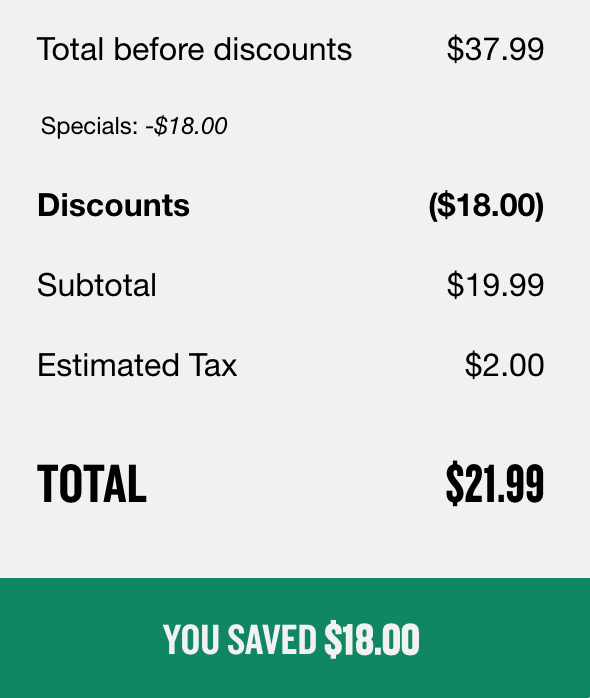 Home > Dining Coupons > Current Papa John’s Coupon Codes: Freebies & Discounts! 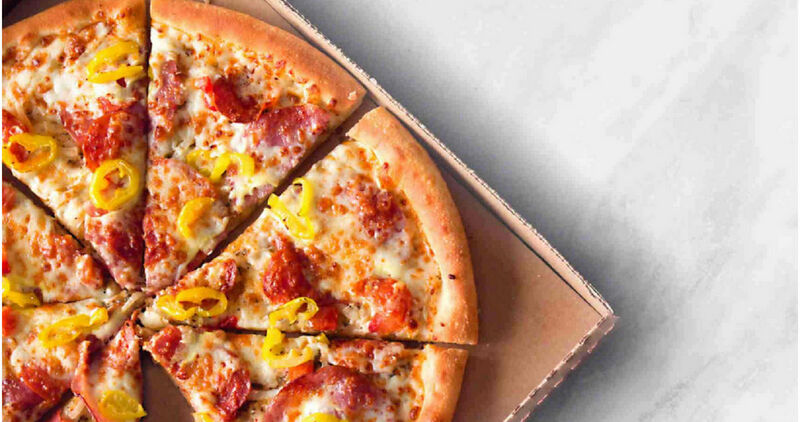 Current Papa John’s Coupon Codes: Freebies & Discounts! We’ve got a ton of Papa John’s coupon codes and many of them you can use together! Stack three of them together to get a great deal on a big family meal. These are good through 11/2. You’ll enter these codes at the top of the website where it says “Enter a Promo Code” before you add the items to your cart. Once you add your code, it will take you to a screen to customize each individual item. You can then go back and add each additional code. This total includes an Extra-Large 2-topping pizza, a Large Specialty pizza, and an order of cheesesticks! Note: You’ll have to pay any delivery fees and taxes. These codes are valid for a limited time. This deal would be perfect for movie or game night!